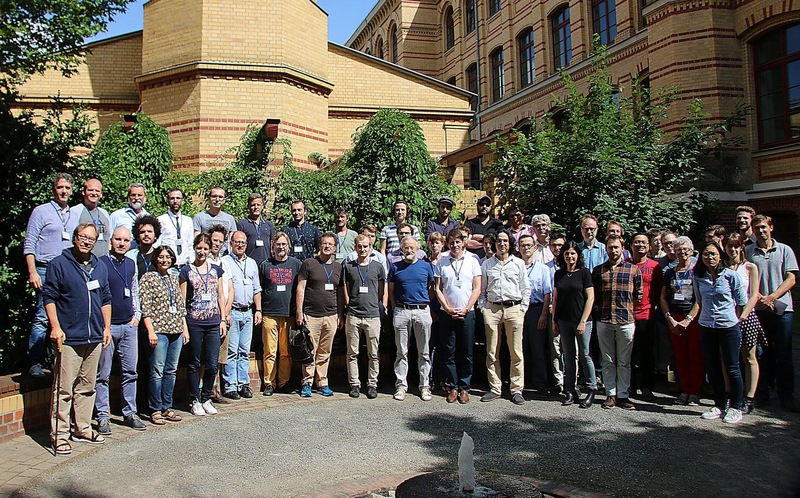 The Penelope workbench, which is the first Penelope interface that was released to the public and allows social scientists to build pipelines with available Penelope components, has been piloted at the first ODYCCEUS conference in Leipzig this week. The results of the pilot study show that the participants rated the workbench as useful (8/10) and state that it met their expectations (7.5/10). The workbench can be tested on https://penelope.vub.be/workbench.